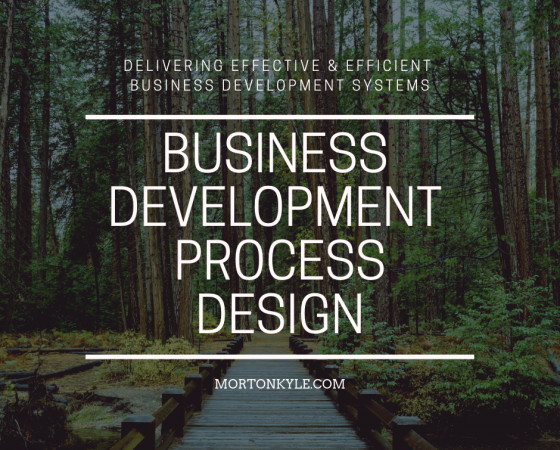 Your business development process dictates your success. Start with the end in mind and work back. Who do you actually want to be signing orders with? 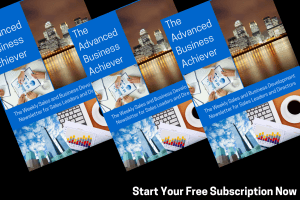 Now, what would happen if you designed a business development process that attracted those prospects and repelled all others? 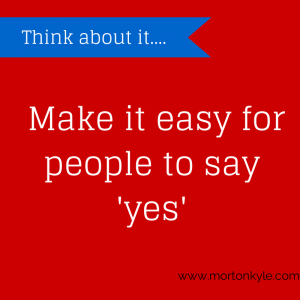 If you had to throw away half of the sales leads in your sales pipeline – how would you feel? Sure, of course, you get to select which 50% to ditch, but how would you select them, what’s the go/no go criteria? And, seeing as we’re asking, and seeing that this is only a ‘what if’ exercise, why would you even want to chuck out these CRM leads? How many deals have you got to or found out about just that little bit too late? How many times have you looked at your sales pipeline, your sales forecast, realised it far too skinny and then had to start new business development, but been stymied because you just don’t know what contact/lead to call first? And finally, would you rather be working on a ‘new’ database or ‘fresh data’ than do a deep dive into your existing CRM lead bank? And any time that you’re sifting is not selling time. So, where do you want to be, a tight list of well qualified, in profile sales prospects that you really want to do business with or a massive lists of odds and more odds that you’ve got to sift through if you want to make target and keep your sales pipeline and sales forecast accurate and profitable? This entry was posted in Blog and tagged How to Increase Sales, Perfect Prospect Profile, Sales Funnel, Sales Perfoemance, Sales Pipeline, Sales Training Courses. Bookmark the permalink.